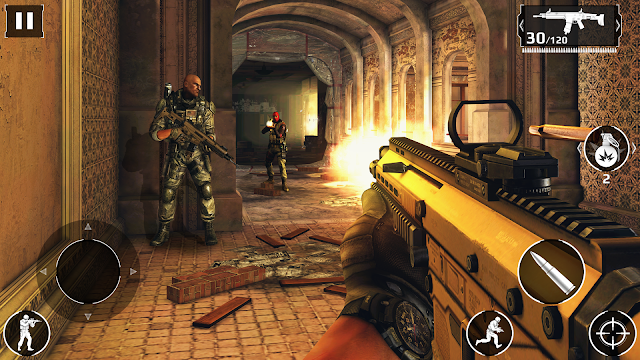 The Modern Combat series has long been the king of first person shooters available for Android. 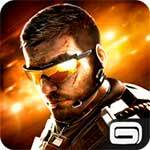 Each of its previous installments has looked to create a superb action-packed thrill ride, and Blackout looks to carry on with that legacy. Campaign wise you’re dealing with the same sort of story we’ve come to expect from the Modern Combat series. Someone is looking to take over the world and it’s your job to stop him. Although the premise of the campaign isn’t exactly original, the journey it takes you on, and the places you visit is to be commended. 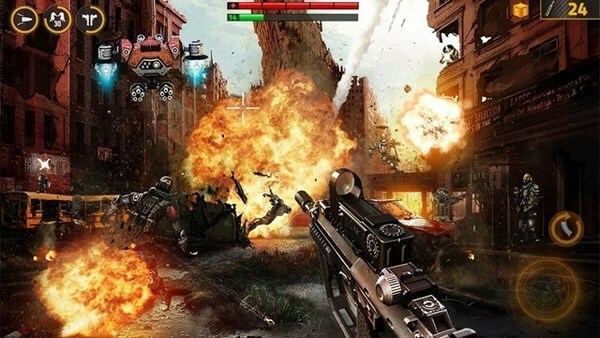 Players can choose from one of four different classes to use, with each having their own strengths and weaknesses. Each of them also has a set weapons path for players to follow and upgrade where they see fit. It’s not as detailed as similar games on home consoles, but it gets the job done here.